Leaving comments on this time in case anyone has any buying questions! As an FYI both are from CD Japan though the limited edition is now out of print. 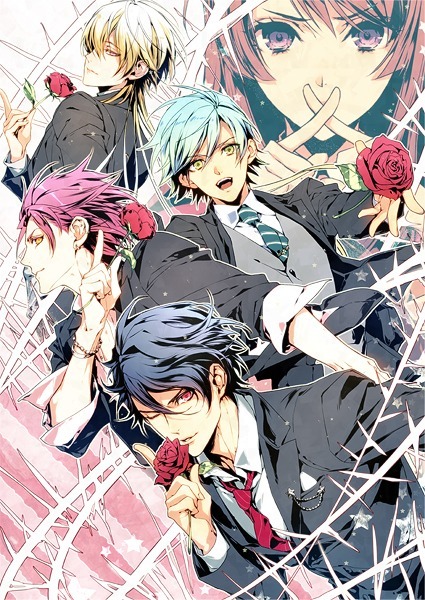 Posted on June 3, 2013 June 3, 2013 by HinanoPosted in UnboxingTagged diabolik lovers, norn9. Woah so fast! 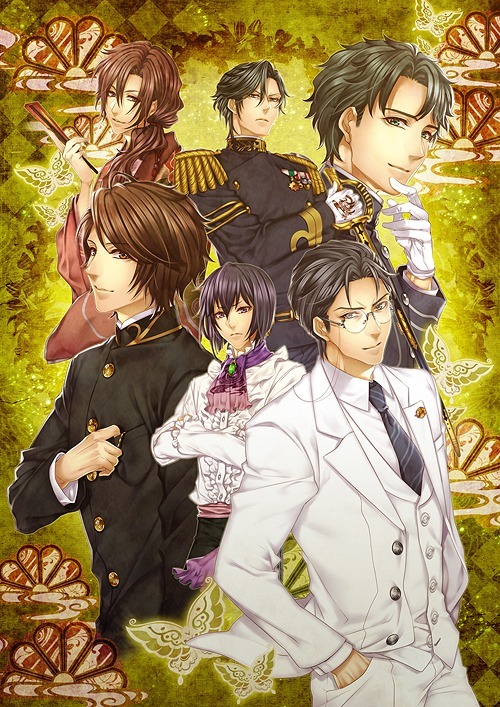 I’ll be looking forward to your review of this and only 30 otome games? Oh please. Can’t wait to see what you think of Norn9! I saw the poor reviews on Amazon Japan, too, which is a downer because the technicals and the premise showed huge promise. fortunately I am an uncultured swine so I didn’t know the “renown staff” of this game and I have pretty much no expectations! 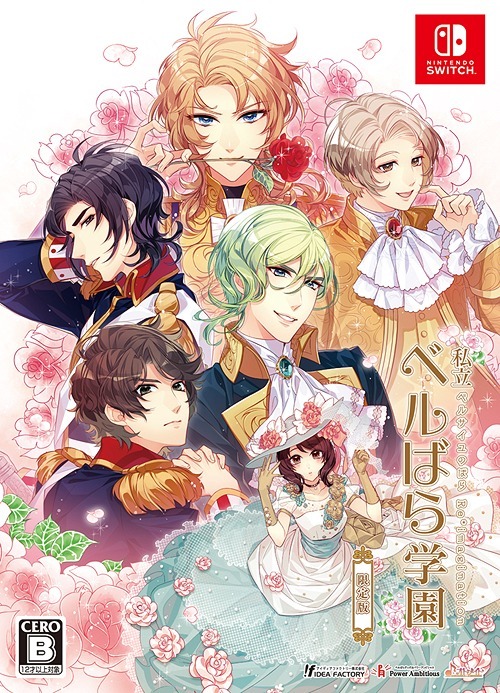 According to the Visual Novel Database, there are 703 catalogued otome games out there, 574 of them being Japanese, or available in Japanese. That reviewer has only played 4% of games all otome games, and 5% of all Japanese games. 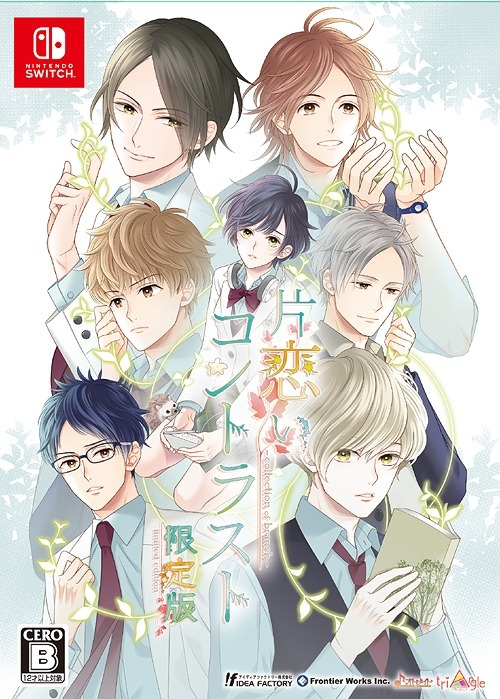 Hinano, the most prolific otome game reviewer and player I know of, got about 196 games. That’s probably the ones she reviewed though, as there’s no real way for me to know others she has played but didn’t list. Anyway, she’s played roughly 27% of all available games. My point of crunching the numbers is to show that even the most prolific gamers get such “low” overall percentages because of the sheer volume of available games. I just don’t think it’s good enough to dismiss somebody’s opinion just because they’ve “only played 30 games”. This goes for practically any reviewer, really. I’m sure Roger Ebert hasn’t reviewed the majority of *available* movies. However, his criticism is often valid to many people, because of their content, not the amount of movies he’s seen. 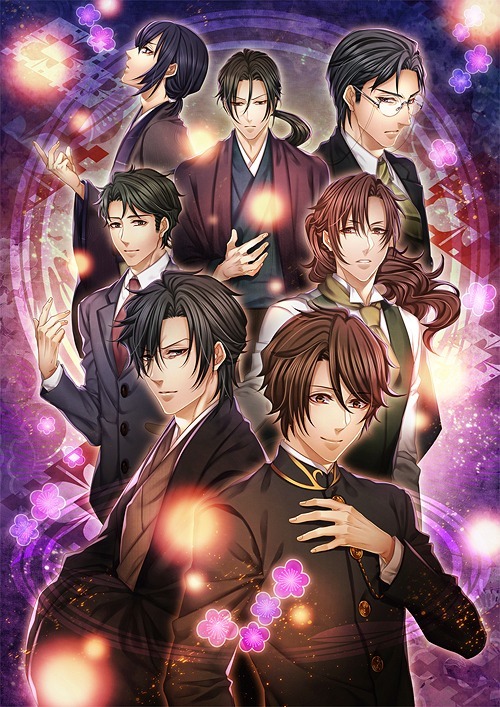 I think 30 games is a good enough amount to start formulating your own opinions and judgements on otome games. It would have helped if they didn’t sound so absolute, but my point still stands. Anyway, I’m not too surprised by the fact that NORN9 got such mixed reviews. 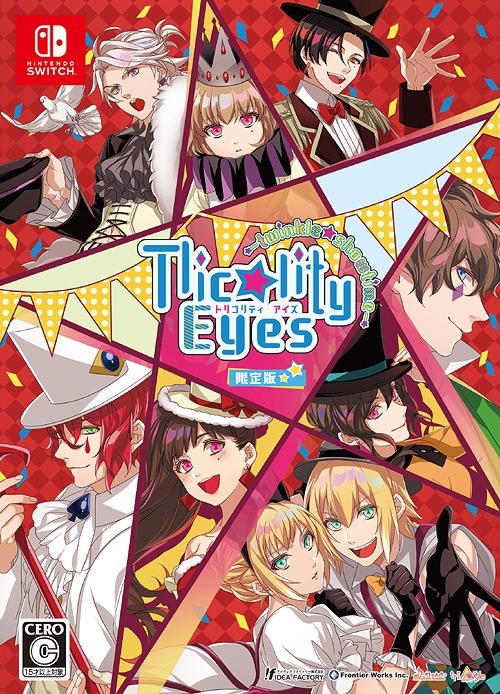 It just seemed like too high of an expectation for otome game writers to be able to pull off 9 characters all with unique and interesting personas and stories. I haven’t played it yet, so of course, I’ll reserve my final judgement until I do. I apologise if I sounded like I’m attacking anybody here- I truly am not meaning to. I just wanted to get across that 30 games isn’t that small an amount. At least, that’s just my opinion. relax, no need to fight a war over some comments 😆 you’re taking this way too seriously. besides, a lot of Amazon Japan reviews are really skewed and this is a fact. a lot of Japanese people will only say bad or good things depending on what the majority says because sticking out in Japan just doesn’t happen (hammer that sticks out gets nailed down.) Additionally the girl who says she played 30 games doesn’t mean she completed 30 of those games. 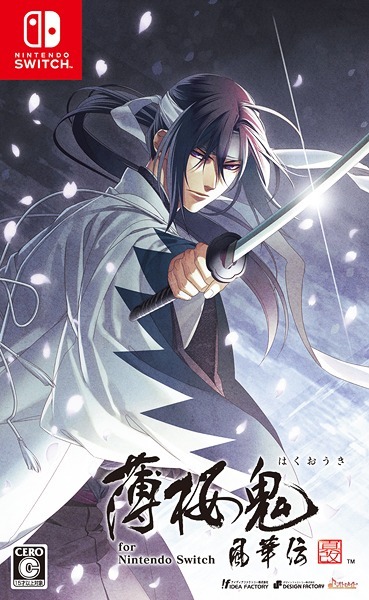 Also 10 of those games could have been fandisks with no real addition or 5 of them could have been hakuoki/hiiro blatant otomate milking which doesn’t change one’s outlook. the point is using “i played 30 games” as an excuse to trash a game is stupid. no need to freak out over this and please don’t start drama on my blog, I didn’t enable comments on my unboxing post for that reason. also just FYI every game i’ve finished I’ve reviewed. anything i haven’t reviewed i probably dropped/ragequit and I don’t count it. Well, reviews are personal opinions in the end, so of course they’ll be a bit skewed. I appreciate the explanation, but trust me, I definitely know how Japanese people behave… but like all humans, most of them are more honest on the Internet. Just take a look at “netabare” threads on 2chan and you’ll see what I mean (if you haven’t already). When they don’t like a game, well… you know the rest… or the comments on Nico Nico. Anyway, Hinano, I’m really sorry if I hurt anybody’s feelings (including yours) or made them uncomfortable. nice to see that limited edition box! pfft 30, you got more. although for me, Norn9 isn’t boring, at least Hiiro no Kakera did more the boring job for me. btw you said you used airmail in this post I thought you’re using EMS orz. can you still track it? I see, thanks. airmail kinda gave me trauma after play-asia delivered my game in 4 weeks and 5 days orz. OOOooooooohhhhh, you’re so lucky~! >0< I just placed my order around Friday, so I'm hoping it'll arrive as fast as yours did. I also saw the so-called 'reviews' you were talking about on Amazon Jpn and almost peed myself when I read your "Whoaaa 30!!? 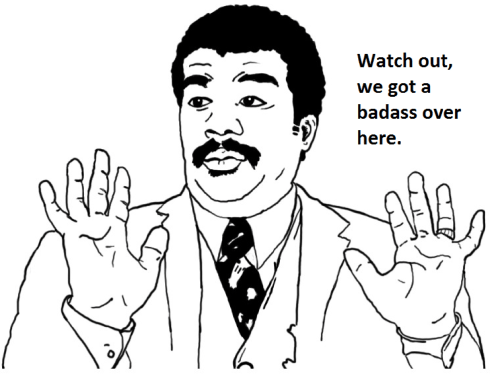 We got ourselves a badass over here!" lmao. Like you, I'd rather play the game first and see for myself what was so bad about it. Cause I mean, Diabolik Lovers didn't get such a great score on Amazon Jpn either, yet it's ridiculously popular. Just saying. If you’re so critical of what constitutes as a review, maybe you should skip through most of Hinano’s reviews and just read the “final thoughts” section, because they’re the only parts that are “purely” reviewing the subject matter(s). Semantic technicality aside, personally, I think it’s great that she goes over what happens in such detail, because a lot of otome gamers know hardly any Japanese. In addition, she keeps it interesting by personalising the character/route overviews with her writing style and adding a few opinions. Really, if you’re a review “purist”, the “final thoughts” section should be the only part that would really interest you, and the higher-rated NORN9 reviews would be of more value. yea I recall dialovers had bad reviews but most of the stuff they complained about I found funny/entertaining enough that it didn’t detract from the overall game. Generally I found that my opinion is always the opposite of Japanese otome gamers. I had a look to the Amazon reviews as well and honestly, the game is not THAT bad. However, after paying all of the routes, it good much better (in my opinion). If you can, avoid starting with Itsuki for example as his route is focused on romance mainly (I started with him and honestly didn’t understand anything of the background story haha). Glad it gets better later on, I’m starting with Seiri actually. A friend recommended me a basic play order so I’m pretty much following that/going down the line of the guide! I read the Amazon reviews too but after experiencing the game myself, the game is pretty good. in fact, I like it. The romance isn’t too much and there’s a dark story including and the power…..well, just like what I wanted. So the game doesn’t stray away from what I expected them to be before the game was released. Oh, I totally agree with your comment. The fact that the characters are not either bad or good is what makes it interesting. And like you said, I found the romance to be just enough (without being too cliché). 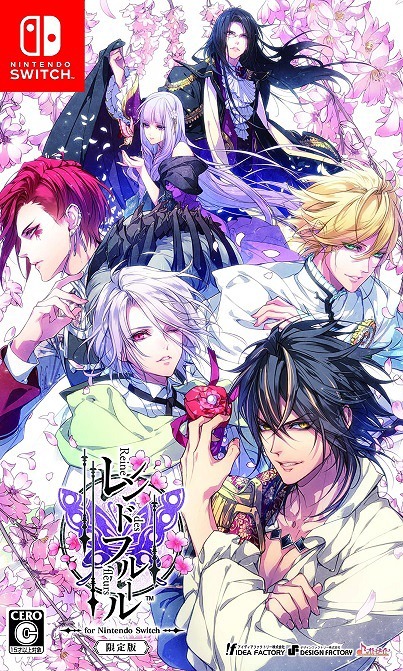 I guess people wanted a game to “romance hot dudes” but it turns out its a story based game (like black wolves saga). I had no expectations for this game so I’m willing to take anything as long as it’s interesting at this point! Reblogged this on Hollow Forest Of My Heart..
ehehehe I like Subaru too!! And omg, SUBARU ; A ; !! The only character I actually cared about in Diabloik Lovers OTL. yea I really love the music in the game. the overall scenery and layout is very impressive too. lol so you’re just playing for the CGs xD;; It’ll take me a while since I’m playing the regular way and taking notes but hopefully aiming to be done by middle of June! CHeck out this post and hopefully it will answer your questions! The easiest answer I can give you is Animate because they’re pretty much everywhere. At the end of the day, it is your own personal review that matters to yourself. Much like how the stuff I like gets panned in ann reviews and how the stuff they rave about I find crap. Personal preference comes down to it. I already have finished the game, and personally I think it’s been a while since I had so much fun, and my theory is that some just cannot stand the fact that there are “other” heroines beside yourself, lol². I believe someone even wrote that the game is for men. I mean, c’mon? Okay, maybe Mikoto’s voice is not that beautiful. But turns out she’s even my fav. girl character! Luckily, the ratings are getting higher. There might be some things that make no sense – like the chicken, and the (thin) story is not that well explained either, but I love ALL the characters. They have quirks, and their love “their” girl. I love the game, that’s why I am so upsetted about the unfair reviews. I’ve only finished 1 route so far (Senri) and based on that alone I can see where some of the bad reviews are coming from. The plot is choppy, the conflict is balls and the resolution is deus ex machina. Also yes its hard to see from Koharu’s point of view so you’re basically just watching 2 chars go at it rather than being able to mary sue yourself. Fortunately this doesn’t bother me so I’m like lol ok, in fact most of us were laughing our butts off in my broadcast last night at how ridiculous it was lol. The heroines are also awesome// I dunno why people say that this game is boring/// (◎-◎；) As for me.. I haven’t play such awesome game for a long time (the last one was Ozmafia beta). Still waiting for the full ver. Glad you like it a lot though, I do recall there was an interview where the director thought this would appeal for foreign fans! I didn’t like Senri before having passed Akito’s route/// Now I’m really thinking about Senri’s route either because of one fact XD I’m also really excited to know all story in details!! 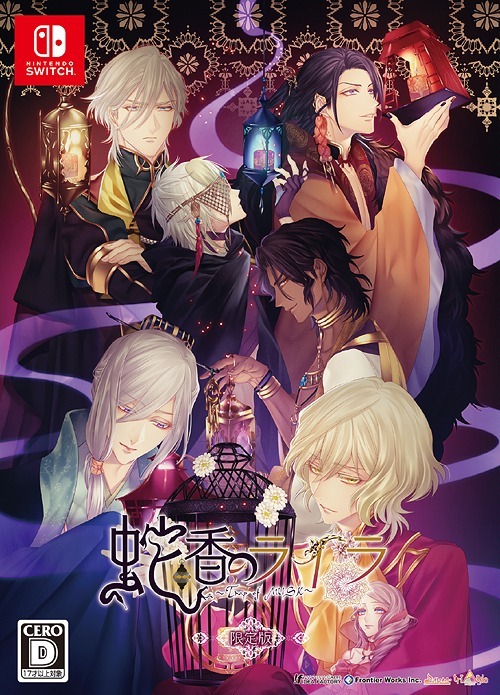 And hope thatthere will be no anime for this game >__< I just want to see it in a good view. 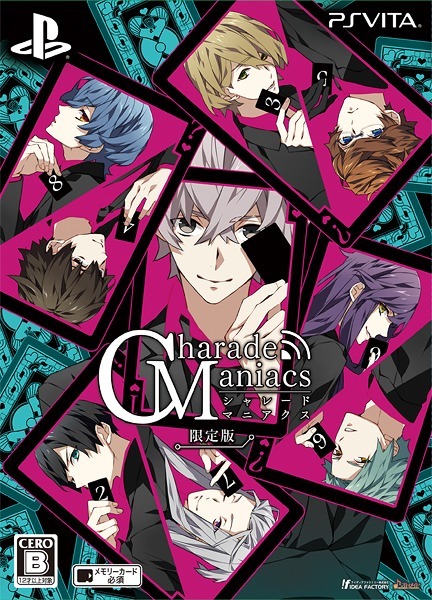 Not as Arcana Famiglia one .___. Hurray! Hinano had already gotten Norn9 box. Now time to stalk (no, I mean wait and will read) her reviews afterward. I really can’t wait for it. I’ve heard about the recent news and spoilers about how Japanese gamers aren’t really satisfied with Norn9 … I haven’t received my share of fun and hopefully their bad reviews are coming from doesn’t make me actually be disappointed with Norn9. I really expect a lot from this game. Well I finished 1 route last night and from that 1 route alone all I can say is lower your expectations lol. But maybe the overall game will be better! I have seen some CGs and I think they are great, but seeing you said that and also a couple of others, I am not that sure. ;-; oh well! I will look forward on playing it my own! Well. With all the promotion I might have developed some sort of expectation…boo. I might have been brain washed reading the review first, but I agreed with some of the reviews on amazon. I love the characters, designs, music, the idea about the story …but they didnt elaborate on it. Once you choose your “partner” for some reason the dude is already into you immidiately. Too many flash backs of what we just saw a couple mins ago. But i liked the 3 heroine idea. Im not the type that places myself into the heroine and pretend its me. Im all for the moe lol I like how there was 3 different types of personalities you could take on the story. Still worth playing for the art, music and voice acting. Thats enough for me. Ill play all of the characters. Hi~ I’ve been a long time lurker here but I have never really had the courage to comment. 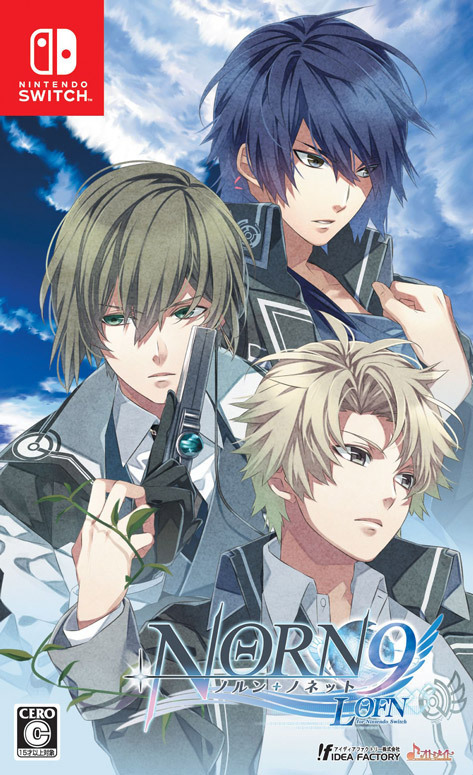 I’ve been liking Norn9 so far, one big reason is because it’s almost completely voiced so I rarely have to read and I can do other things while “playing” xD May I ask on what order your friend recommended playing the routes? So far I’ve completed Koharu’s routes (not sure if that was good decision but oh well) but I’m not sure with whom to continue 😡 Any suggestions would greatly help. Oh, keep up with the good work! I really like reading your posts 😀 Haha, please don’t mind my bad english since I’m not a native speaker. I’ve only done Senri so far but she recommended first 5 be everyone else, then 6 = kakeru, 7 = ron, 8 = masamune, 9 = natsuhiko. If they’re gonna have to split the game I’d rather they just have less characters in the first place. 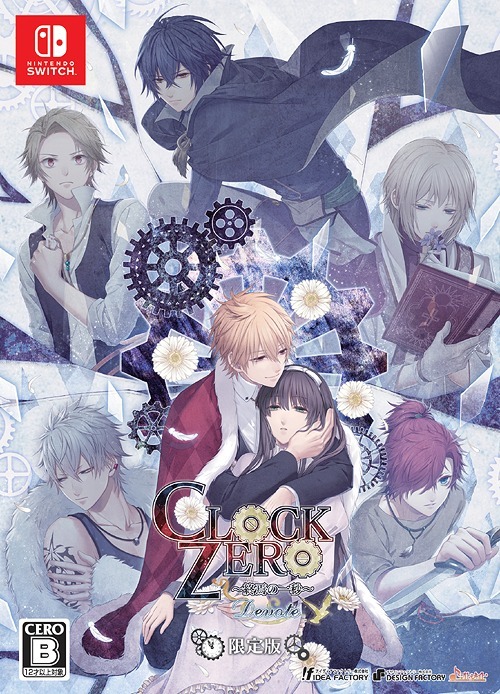 I think this game would have been fine with the usual 1 heroine 6 guy standard honestly. The 3 heroines is cool but out of the 3 of them I only really like Nanami (so far anyway) and I could do without the other 2. I’m liking the game so far. The visuals and music are gorgeous. I can’t speak about the story yet but I hope it will turn out good. 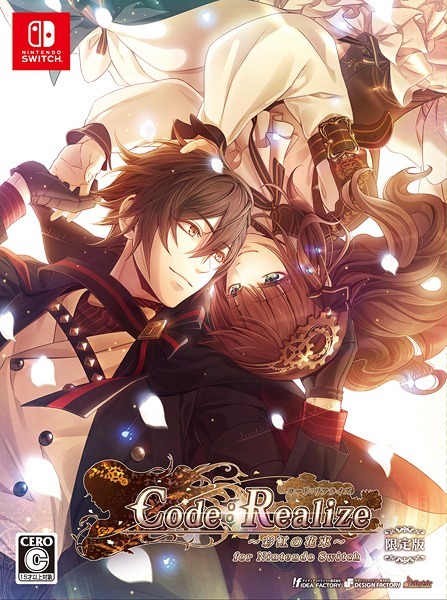 Have you played the Ozmafia demo? If so what are your thoughts on it? well to be honest I just finished my 4th character and the ones I’ve done there’s no plot. The characters and the relationships with the heroines are great though so I don’t agree with those who gave this game a 1 star at all. If anything the characters, voice actors and music itself should be a 3 star already. Hopefully as I do more characters the story will become clearer. 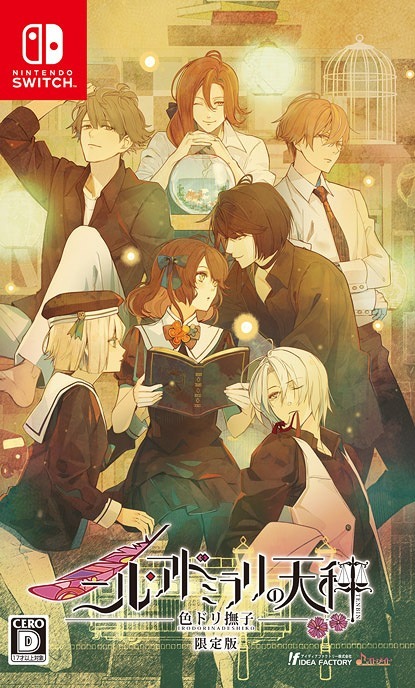 ahhhh..I finished it~~ I felt that they either should have gone more in depth or not added soratas story….but overall an ok game. I’m kinda sad over the reviews cuz it honestly wasn’t that bad, it was good. Oh well I await your review Hinano-san! I always visit your blog yet this is my first time commenting…^^;. Thanks for all the awesome reviews!! I’m almost done as well and I really like the characters the most. And where did you get that penguin from Mawaru Penguin Drum? I’d love to buy it too! I also read comments on Amazon. Actually I thought that since this game is promoted so much, then it has to be crap. 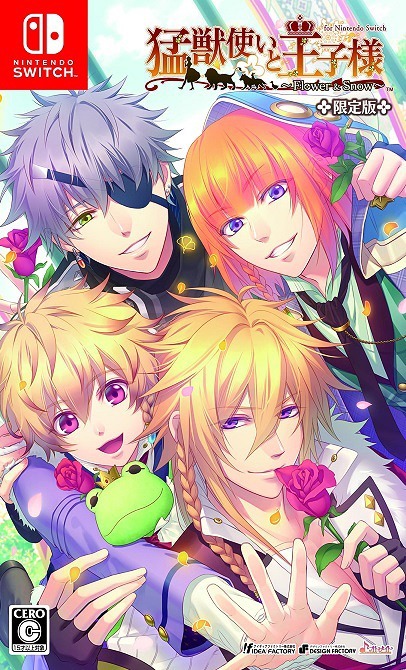 But in the end, I’ve already finished one route and I loved it. It’s not as complex and sophisticated as, say, Shinigami to Shoujo, but it really is enjoyable :3 What are your impressions? Sorry I never sell posters like that lol, I actually never really sell anything except some stuff from B’s Log once in a while! I got the penguin at last year Otakon that I attended. I dunno where the seller got it from, it’s probably some bootleg lol.